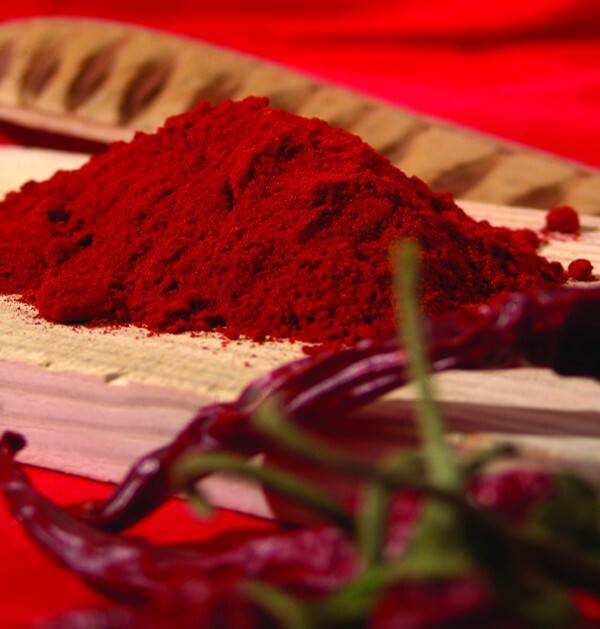 This vibrant red powder is dried and packed by SANTO DOMINGO with the flavor and aroma of smoky peppers and spicy, woodsy, heat. The color is a bright, fairly shiny red and the product has a high coloring power. The flavor, aroma and color are very stable over time, mostly because of the slow, gentle drying process used. 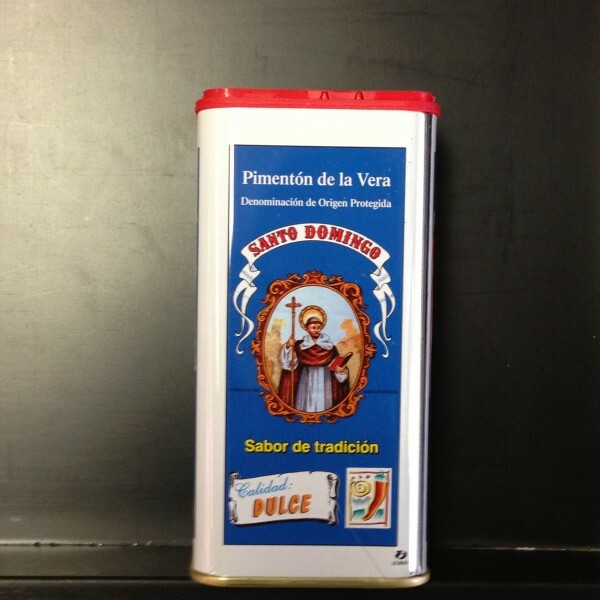 The region of La Vera, near the southeastern coast of Spain, holds the key to authentic Pimenton de la Vera PDO. The peppers grown in the valleys are allowed to ripen on the vine before they are picked for smoking.